Jolly Works Hosting (JWH) is a web hosting company founded in March 2009. 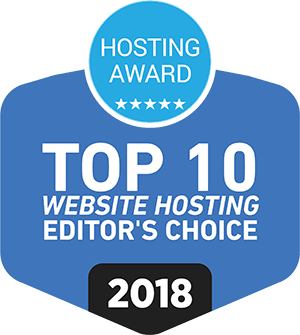 Our hosting service aims to provide people a unique, quality, and affordable web hosting solutions. Our Shared, Reseller, VPS, and Dedicated Server offers wide range of possibilities to maximize your website not just because of its powerful features, but also because of its unbeatable affordable price. Known for its superior uptime, unbeatable affordable prices, and top notch friendly customer support. Latest versions of cPanel, PHP, WordPress, Joomla, Drupal, and many more, are all equipped in our plans. Our company prioritize customer relationship, that’s why our clients receive a premium quality customer service assistance as fast as we can! So our clients will never have to worry about problems with their hosting plans, with us, they are in peace of mind. Whether you are establishing a personal, organizational, or corporate website, Jolly Works Hosting is the perfect hosting provider to start your website! WHY CHOOSE JOLLY WORKS HOSTING TO HOST YOUR SITE? We look forward to serving you. Jolly Works hosting wont definitely let you down. 308 CIELO BLDG. CAPRI OASIS PASIG DR SIXTO ANTONIO AVE.